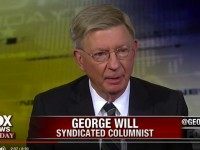 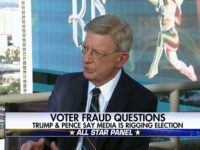 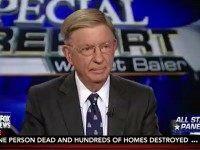 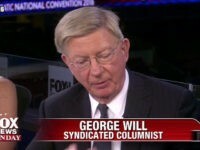 Fox News has decided not to renew political commentator George Will’s contract, according to a spokesperson from the network. 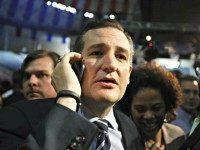 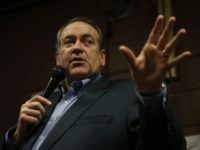 Huckabee: Where There’s A Will, There’s a Way… a Way Out. 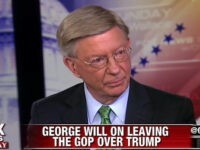 Bye, George! 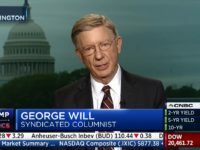 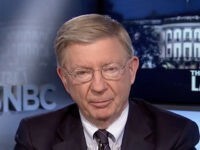 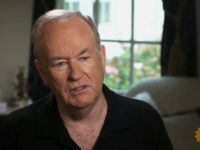 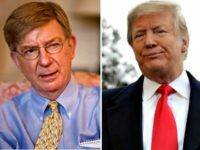 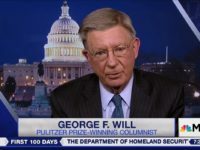 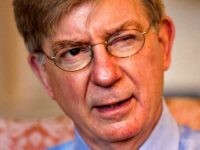 George Will has virtually declared, “Enough of those ruffians and peasants who went and voted in record numbers in the recent Republican primary,” so he’s headed for the door, announcing that he is leaving the Republican Party. 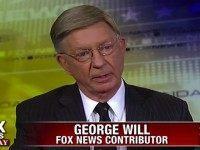 Last year, political commentator George F. Will won recognition for standing up to political correctness. 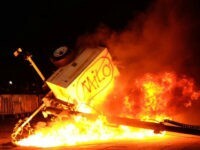 This year, he is enforcing it. 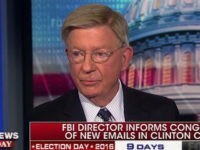 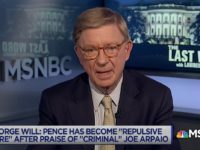 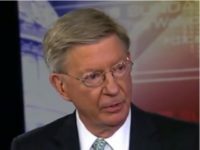 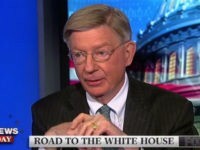 George Will, television pundit and columnist at The Washington Post, said he has left the Republican Party, and he spelled out the pro-Hillary Clinton strategy he thinks will allow the establishment Republicans to regain control of the party after this presidential election. 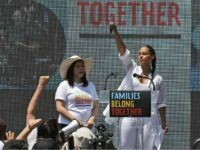 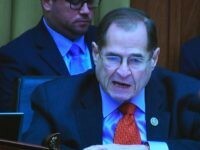 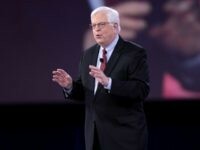 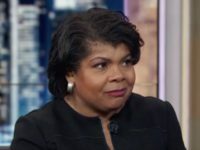 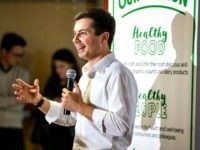 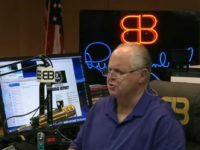 Radio host Dennis Prager calls out the “Never Trump” movement for failing to articulate a compelling argument to deny their support for the Republican presidential nominee. 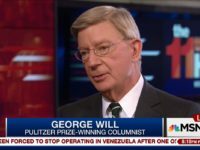 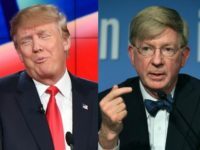 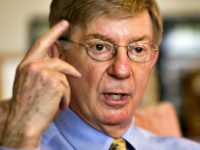 Conservative columnist George Will is calling on the GOP to keep Donald Trump out of the White House, even if he wins the nomination.